Jason Long is a household name to many Europa players. Jason did a lot of historical research centered on the war in the East and the Balkans and published numerous articles in TEM and various Newsletters. He also created several Europa scenarios (“Clash of Titans”) and designed the unpublished Peace in Our Time game on the invasion that almost occurred, the planned German assault on Czechoslovakia in 1938. 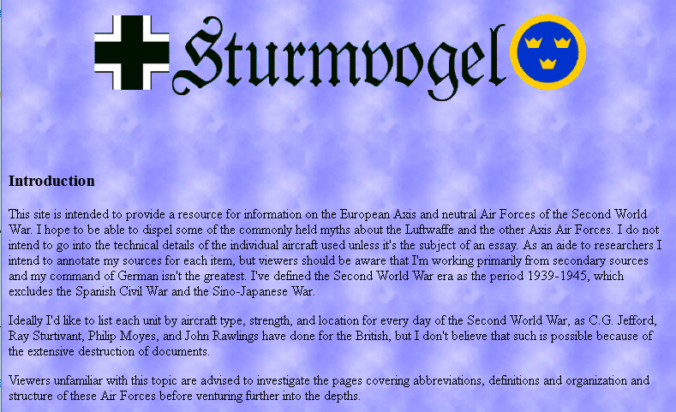 For a long time, Jason ran two websites dedicated to the Axis air forces (Sturmvogel) and Axis armies (Panzerkeil). Both are offline or archived now, but Jason kindly gave permission to us to re-publish some of his materials. Since “Total War” will most likely never see the light of day, we’ve decided to include some of Jasons research on the Hungarian Army during Barbarossa, which you can now read in the Academy. In the comming weeks, we’ll add some more material.